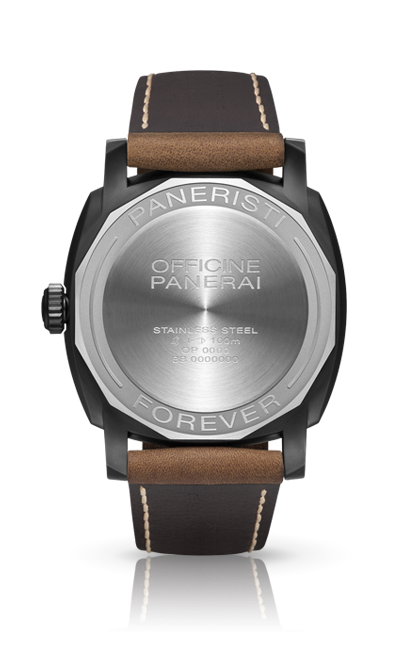 Panerai have released a new Special Edition watch for 2013 in the PAM004532 Radiomir 1940 3 Days Paneristi Forever. 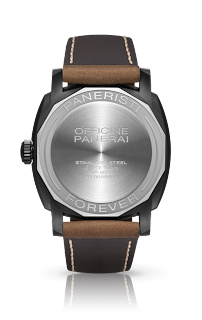 While I like the watch, the case back with the 'Paneristi Forever' can be a tad overbearing. 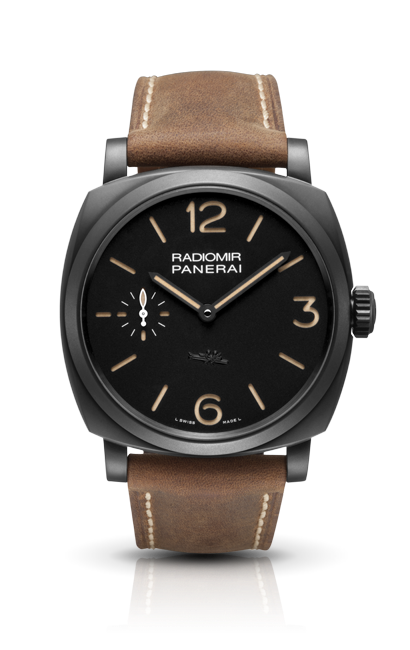 It is for sure causing lots of chatter within the collectors and non-collectors alike. I have to say that Panerai is the only brand I know that have produced watches for its fans and I will give it to Panerai to have to gaul to produce this watch.